Looking for a carpet cleaning business near Coorparoo? Look no further than Absolute Carpet Care. We’re the go to carpet cleaning business for real estate, residential and commercial properties in Coorparoo and Brisbane. Whether you are looking for a once off or a regular service Absolute Carpet Care have got the carpet cleaning gear to have you covered. 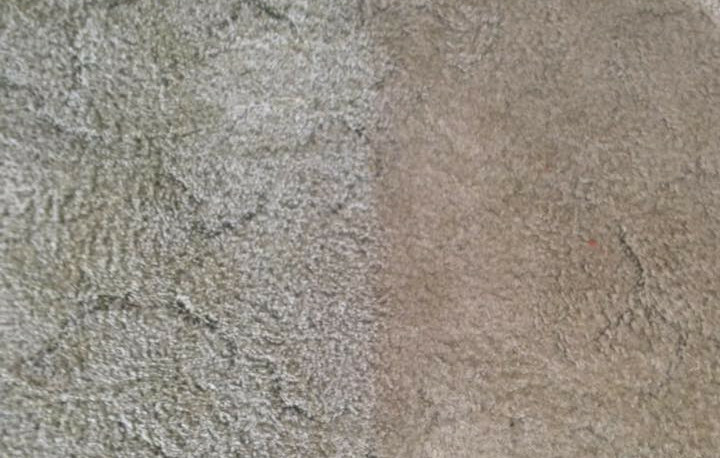 With the Rotovac system they can get most carpets looking like new again, often wowing customers with the before and after results. Absolute Carpet Care have been operating their carpet cleaning business for over 30yrs in the Redlands and residential suburbs like Coorparoo so they not only know how to get the job done but how to get the job done right. Absolute Carpet Care have affordable carpet cleaning packages but best of all you know that you are getting great quality service at a great price! 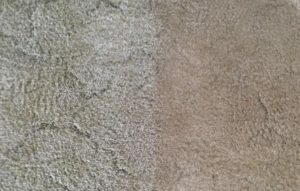 This type of cleaning is used when there is soiling visible on the carpet; this type of cleaning is recommended for carpets that has pets on it. High pressure and extraction cleaning of you tiles and grouting, as well as regular and non-slip vinyl. This is an excellent form of cleaning for commercial facilities with bars and kitchens. Including fabric, leather, mattresses, vertical blinds and fabric protection. Absolute Carpet Care offer a 24 hour service for water damaged carpets and flooring. When you home or facility gets unwanted water, from a burst pipe, floor damage, leaking roof or even an over-flowing washing machine, quick action is essential to mitigate the damage. Absolute Carpet Care will also invoice your insurance company directly for you [conditions apply]. Absolute Carpet Care offers a carpet maintenance program to ensure that your carpet is cleaned regularly and is well maintained. We have customer who have their carpets cleaned on a regular basis, either bi-monthly, 3 monthly, 6 monthly or yearly to ensure that their carpet does not ugly-out before it wears-out.